Seattle (ESTRA) - With the billions of dollars Insurance Companies make, would you believe they won’t pay you, their Insurers? After months, years, or decades of paying Insurers for protections needed some day, when it comes to requiring assistance, would Insurance Companies, Employers, Social Security Disability, or other Insurers refuse to pay? The answer to this question is yes, they could. Millions have been the unfortunate victims of this “No” word for Benefits and Settlements. Why? Insurers can fight Insured who have no or few resources in a Court of Law which places Insurance power and legal use of the system above rights of average person. 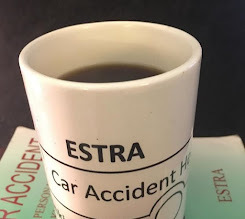 Policyholders are less knowledgeable of the injustice which brings harm to many injured and disabled car accident individuals each day who initially had faith in how the law should work for us all. Have you ever heard Insurance Companies talking about Policyholders who they don’t pay after Insured files a claim with their corporation? Do they let you know the financial and emotionally suffering people go through because of not receiving what has been promised? For far too long non-payment has benefited Insurers. 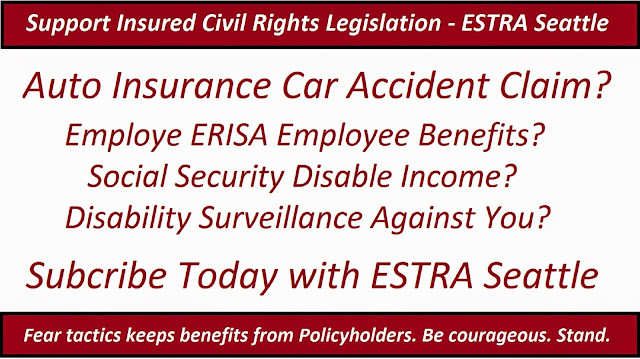 This is a secret many Policyholders haven’t spoken about yet. Why? Responses of fear, being bullied, and problems of survival after filing Insurance Claims are some of the reasons. Why are threats of Insurance Fraud used against you the Policyholders? Because often times Insurance Companies spend little time on the rules. Thus, many insured wonder, is there something I didn’t know about? Can my insurance company harm me because of something unknown? The truth of the matter is Policyholders play by the rules and should not have to be subjected to Insurance Fraud Bullying. Don’t be afraid of false threats. Most people are living their daily lives with best intentions. Therefore, recognize Insurance Fraud is a tactic to scare common people involved in collision. Don’t fall for it and don’t be fearful to ask for your benefits, this is why you have an Insurance Policy, for protections. So stand up for your rights of benefits and settlements. To protect your way of life, Insurance Company fear is not an option. Whenever in a position where anyone is trying to create an atmosphere of fear regarding claim, recognize they are not operating in your benefit. Evaluate how they may profit from your actions. Who benefits by making decision of coercions attempts. Unfortunately, although injured or disabled, Insured must pay close attention to what is going on around you in order not to make mistakes by listening to false information. Take your time. Think. Wait. Next make the decision. You don’t have to be in a hurry. Believe in yourself and be your best advocate. Millions of you can speak up right now and share your Car Accident experiences. Don’t be held back by fear, intimidation, or anything else you’ve been told. For the fact of the matter is, truth and facts don’t change, nor do they change outcomes. What sharing your story does encourage others going through the Insurance Claim Process. And, remember, I am here for you! 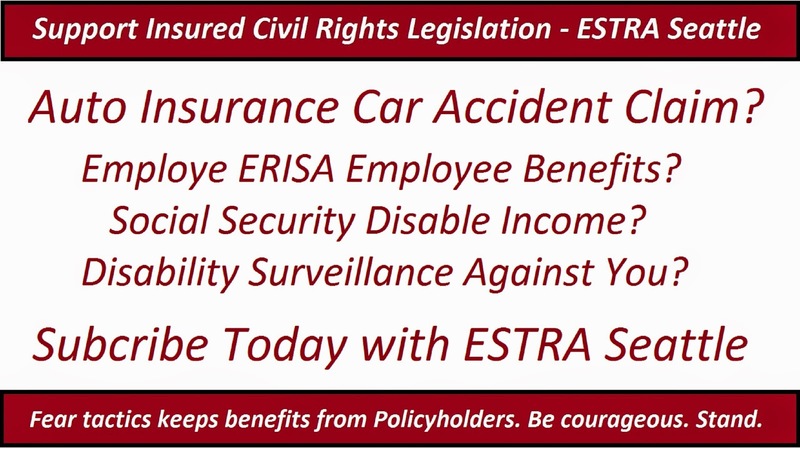 Insured Civil Rights Legislation passed by Congress would stop the suffering of Policyholders by ensuring receipt of rightly deserving Insurance Benefits and Settlements. 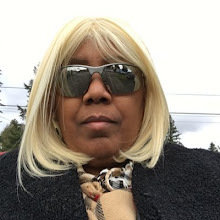 It’s time to stop bullies’ greed from using Insurance Fraud as a tactic to keep money that should be paid out after Insured are involved in car accidents. Yes, this is very true that the billions of dollars Insurance Companies make, and you don't believe that they won’t pay you, their Insurers? I was searching for private investigators in Dallas Texas and got your blog which is very impresive.